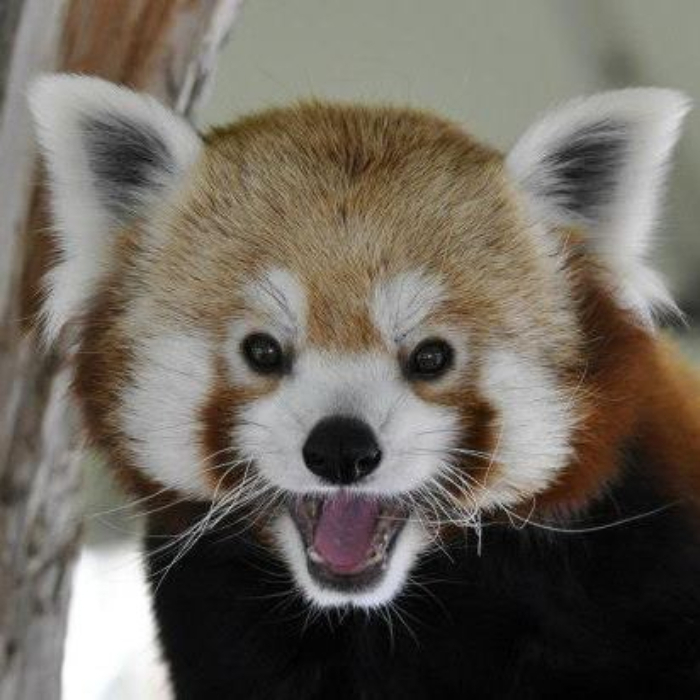 This week the Pueblo Zoo in Colorado has announced the unexpected death of their male Red Panda Damien. He was 10 years old and suffered from a large inoperable cancerous tumor. According to a statement of the zoo the very popular and charismatic Red Panda didn’t show any symptoms and was even training actively because “wild animals often hide signs of illness as a survival technique”. In the wild Red Pandas live about 8 years. Last year we reported about the life expectancy of Red Pandas in captivity.